The use of appropriate office equipment streamlines the business needs and indirectly improves the working efficiency. A choice of a right type of office equipment would enhance the pace of all business operations and assist to increase the revenue. One of the major office equipment that plays a vital role in any business premise is the photocopy machines. These types of machines are capable to take print out of your documents, images, ppt, pdf files, etc. into hard copy format. The hard copy format is usually desirable for many tasks. They also work as evidence and streamline the business operation. If you are running a small business, you need to consider every aspect in terms of budget. Spending lavishly on office equipment would severely affect your business revenue. Therefore, the present market consists of special types of photocopy machines for small business. Canon devised this photocopy machine with the 3-in-1 capabilities and lots of functionalities. The 3-in-1 capabilities refer to print, scan and copy capabilities. This present model of printer i.e. Canon imageCLASS D1520 presents durability, functionality, and feature-rich capabilities. In a superior quality printer unit ideal pack with all these capabilities for the office environment. With the help of its versatility, you can easily accomplish significant tasks in the business. Some of the commendable specialties of these photocopy machines for small business from Canon are the intuitive color LCD display and excellent resolution. The high printing speed is to a noteworthy specialty. In this monochrome printer, the professional quality documents printed at maximum speeds of 35 pages per minute. It is possible to take printouts in the black and white format through an instant first print time of 6.3 seconds or less. Structure of this photocopy machine depicts legal-sized platen glass intended for scanning and copying a wide range of paper sizes. Facility of all mode duplexing enables the user to save on paper and corresponding costs. Through the help of ID Card Copy, it is easy to generate copies of identification cards or several other small documents over a single page. It comes with the intuitive 3.5-inch color touch LCD display. According to the customer reviews regarding the Canon D1520 printer, the operation is faster and the touchscreen comes with the vivid display. However, some users mentioned the effects of the loud driver. Overall, the print quality is the best with reliability. Whenever you are looking for a versatile photo printer equipped with scan and copy capabilities, you can go for this wireless printer from HP. Basically, this HP Envy 120 photo printer comes with the auto two-sided printing mechanism. It is quite easy to print from the huge color touchscreen. Besides, the color photo printer is also capable to print on the go from your PC, smartphone or tablet. The versatility of the machine allows it to excel in different other tasks other than printing. 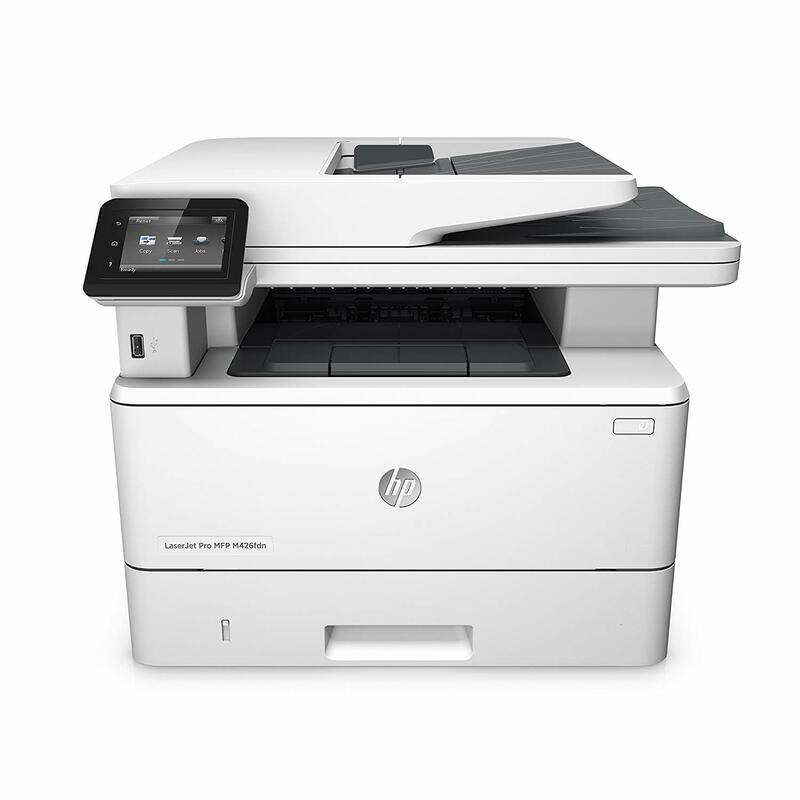 These HP photocopy machines for small business are proficient in scanning and sending faxes. The sleek design with noiseless functioning and adjustable paper tray enhance the sophistication of the surrounding. Now you can easily print and share with PCs or notebooks on a prevailing wireless network. The wireless photo printer comes with the ISO speed of up to 7 ppm black and up to 4 ppm color. For connectivity purposes, there is the availability of a USB 2.0 port and a WiFi 802.11n. It is possible to save your time and paper with the use of automatic two-sided printing. In order to make this printer unit efficient and durable, there is the availability of memory card slot and Web Connect. Besides, it also comes with HP ePrint, 4.33-in (10.9 cm) touchscreen CGD. This color printer possesses a capacity of 80 sheets in the input tray. The capacity is 25 sheets in an output tray. Some customers who tried these HP photocopy machines for small business complained about the inefficiency of the scanner. Except for that, the overall functioning is seamless and the print quality is excellent. 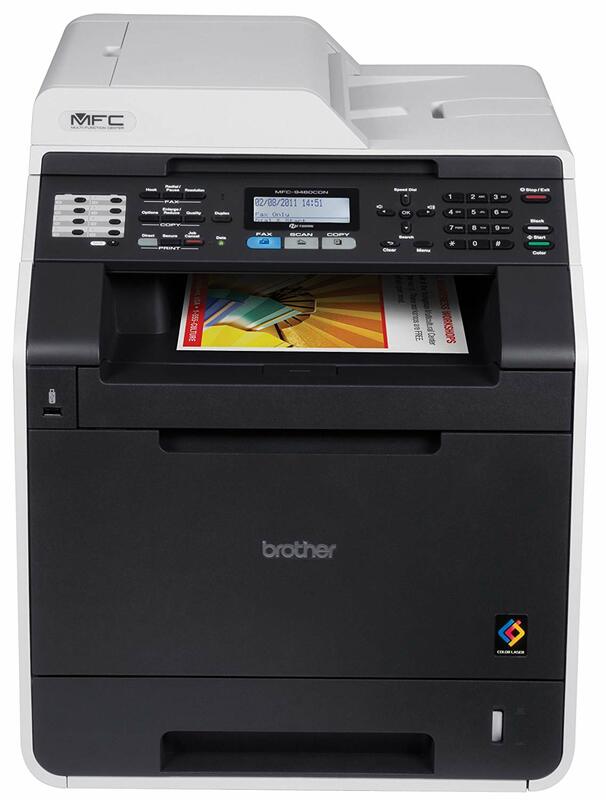 Those small businesses looking for a reliable, quick color printer with versatility can try the Brother MFC9130CW printer. In simple terms, the all-in-one printer accepts the big-business functionalities like wireless connectivity and LCD display. At the same time, this printer is made available at an affordable price tag to suit the budget of the small business. The eye-catching trait of this all-in-one printer is it comes with the Secure Function Lock functionality. This functionality reduces the accessibility to chosen functionality on a per-user basis. It assists to decrease use as superfluous and limit the consumption of paper and toner. You can effortlessly read the readings through the intuitive 3.7-inch color touchscreen. The compact size, reliability, and all-in-one design appropriately suit the requirements and budget of the small business. The printer machine enables quick, superior quality printing with maximum speed up to 19ppm, suitable for both black and color printing. There is the availability of the 3.7″ color touchscreen display along with wireless networking. When the photo printer is not in use, the Deep Sleep Mode consumes less than two watts of power. Furthermore, the Auto-Off Mode turns off the unit while not in use in order to save energy. Availability of the latest high capacity replacement color toners offers 7.5 percent lower color cost per copy compared to the Brother standard capacity replacement color toners. Glancing at the customer reviews of the all-in-one printer, the print quality is unparalleled. The overall operation is quiet, quick and hassle-free for small business. What makes the WorkCentre 6505 printer unique from the rest is the multi-functionality and automatic duplexing. These color multifunction printers are capable to deliver a collection of the best productivity tools. 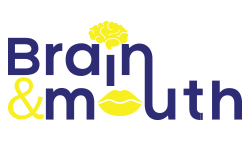 All the included tools are dedicated to streamlining your day-to-day office tasks. In this way, the efficiency of the tasks is increased. Basically, the WorkCentre 6505 color multifunction printer relies on the exceptional print performance usually found in the Phaser 6500. The 6505/DN offers improved productivity for more people. These multifunctional photocopy machines for small business are capable to print at the maximum speeds of up to 24 ppm. Facility of built-in networking makes sure the small business operations are streamlined. 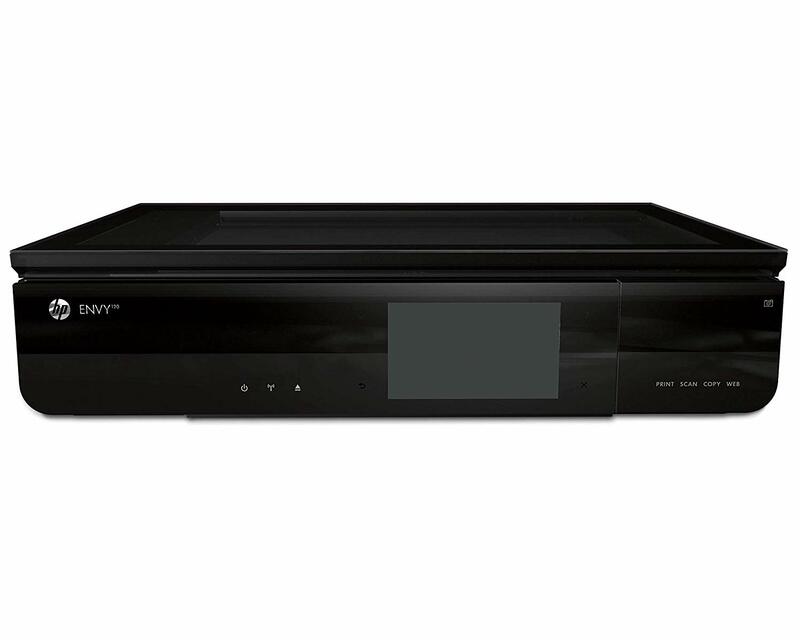 equipped with flawless compatibility with mixed-user environments like Linux, PC, and Macintosh. Implementation of the automatic duplexing saves paper to conserve the environment. There is the inclusion of an intuitive front panel to configuring device settings and to accomplish programming jobs. Presence of a convenient side panel facilitates easy and quick replacement of toner cartridges. Some customers found these multi-functional photocopy machines for small business incapable of printing checks. This is the only downside and overall, the print quality is excellent and environmental-friendly benefits are offered. In this way, your investment in this photocopy machine will prove to be wise. 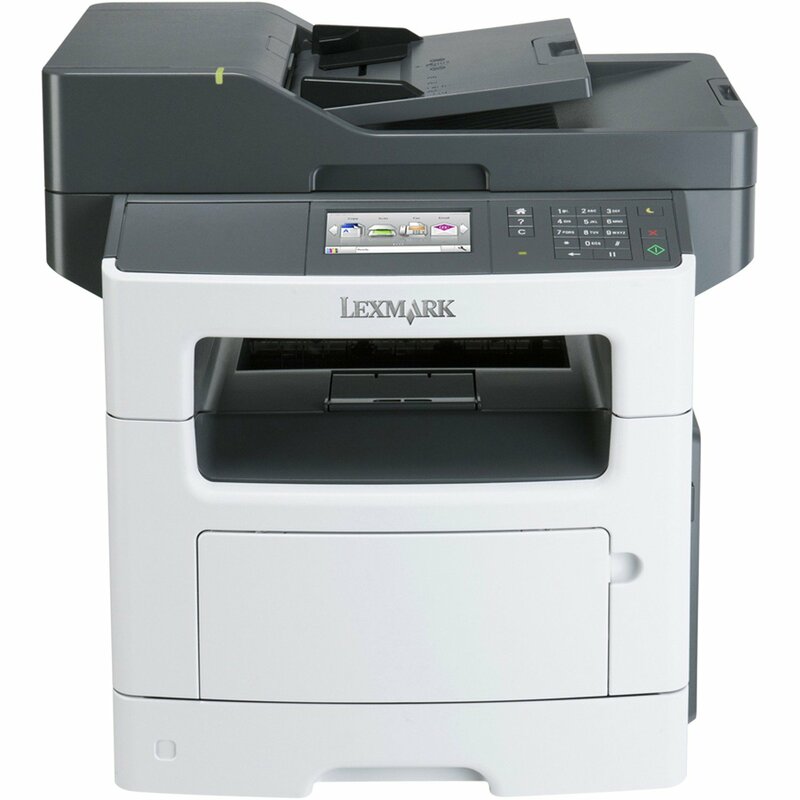 The Lexmark MX511de all-in-one printer is equipped with copy, print, scan and fax capabilities. All the capabilities make the monochrome printer an all-in-one printer device. Intended to deliver smooth workflows and quick printing speeds, these monochrome printers assist to propel your business. You can enhance your copy, print and scan speed by using 512MB upgradable memory, Gigabit Ethernet and800MHz dual-core processor. It is possible to print without a PC through the use of a USB port. This port allows you to preview and print different file formats. There is the availability of a 4.3-inch color touch screen. This touch screen allows you to execute the system via smart navigation. The Lexmark photocopy machines for small business are capable to print up to 45 ppm. In the printing machine, you would find 2-sided printing and 350-sheet standard input. The pre-loaded solutions of Lexmark can be used through a mobile phone application. You can touch the screen and use the shortcuts to print ad scan. Besides, you can send emails, faxes and other business documents. Facility of the two-sided printing and the potential to print on different materials assist you to save paper. can print in less than 6.5 seconds. The decent build quality and simplicity of use are noteworthy aspects according to customer reviews. On the other hand, the printing machine seems heavy. 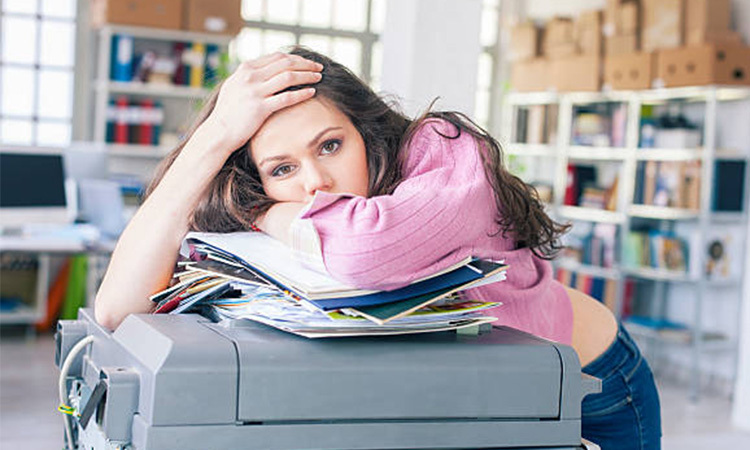 Overall, the photocopy machine unit functions well and works very fast. 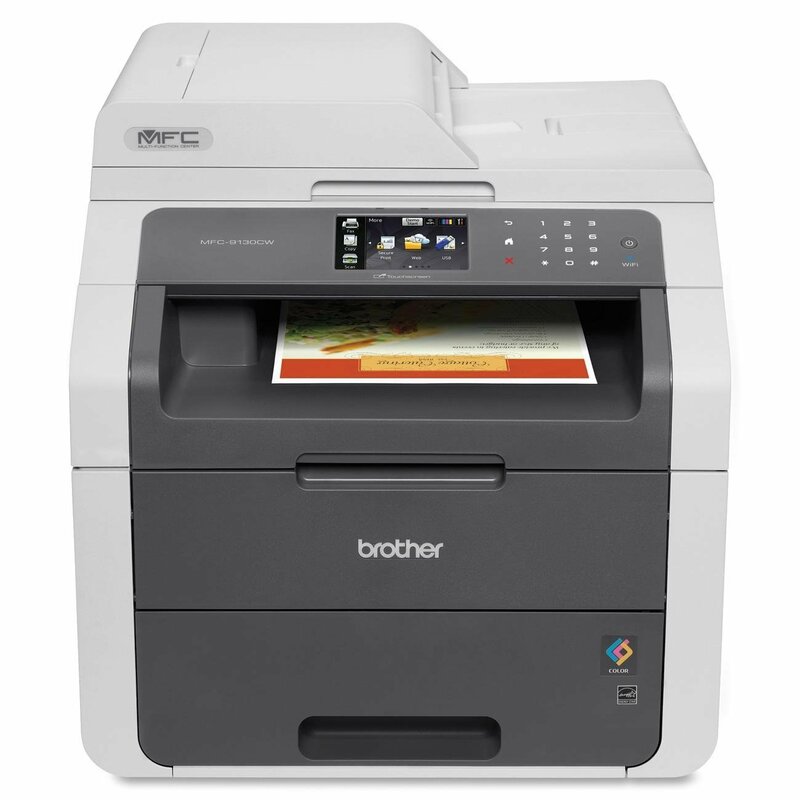 The Brother MFC-9460CDN is basically a powerful color laser printer equipped with the all-in-one capabilities. It is possible to copy, scan and fax the documents with the use of this photo printer. For small scale offices or workgroups, these photocopy machines for small business is ideal and they are network-ready. One of the unique specialties of these Brother color printers is it can generate a vivid, superior quality output at fast printing speeds. The maximum copy and print speed supported is 25 pages per minute in black and color. With a view to print two-sided documents, there is the implementation of automatic duplex printing. This printing technology also supports superior quality color scanning and a USB direct interface. The MFC9460CDN photocopy machines for small business support up to 2400 x 600 dpi resolution. The color photo printer comes with the high-yield replacement toner cartridges. In this printer unit, the standard paper capacity is 300 sheets; this capacity can be expanded up to 800 sheets through an optional tray. For higher printing volumes, the high-yield replacement toner cartridges enhance efficiency and productivity. Possible through the quick printing and copying. Taking a look at the customer reviews about the MFC9460CDN printer, they are satisfied with the simplicity of installation. There are no concerns to switch the photo printer machine from UB to Network. Capable to deliver outstanding print quality and sharp images output, the D1550 monochrome printers from Canon will make your investment worthy. The Canon imageCLASS D1550 equipment is equipped with the copy, print, scan and fax abilities. Hence, you can fulfill the needs of all essential tasks. There are lots of easy-to-use functionalities that make this wireless photo printer practical equipment. The presence of wide, bright LCD display and security features assist to accomplish your daily printing workload. You can easily read the display to get the details of the reading to make sure the output is accurate. 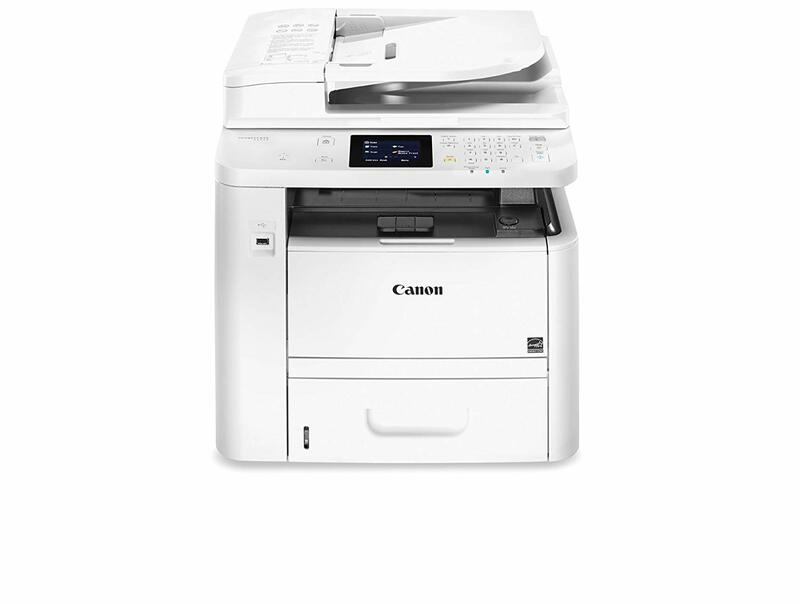 The Canon wireless photocopy machines for a small business function to print at speeds of up to 35 pages per minute. You will get the hard copy of print in less than 6.3 seconds. It is quite simple to connect your mobile devices in the absence of a router through the Wi-Fi Direct connection. There are no hassles to scan and print on-the-go through the use of Apple Air print, Canon Print business, Google Cloud Print, and Mopria Print service. The body of the printer includes an intuitive 3.5-inch color touchscreen based LCD display. With the help of legal-sized platen glass, all the copying, printing, and scanning needs will be fulfilled. Availability of the NFC capability lets the user print via touch. This is made possible with the help of a compatible Android device. Different users who used these wireless color photo printers from Canon are pleased with quick printing, scanning and fax abilities. In order to make the most of these printers, just make sure to properly install the required drivers from either CD or website. Considering the overall reviews, the user experience is satisfactory and the print quality is decent enough. 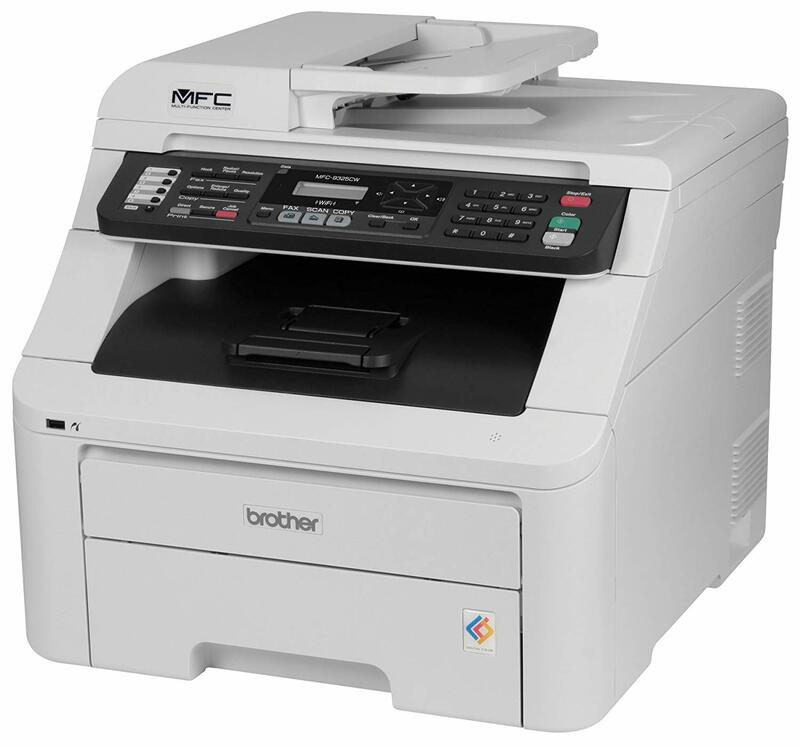 When you begin using the wireless color printer from Brother, you will find crisp and excellent print quality. Besides, the qualities of the copies are decent enough. The versatility of the printer machine allows you to use as a stand-alone fax machine. With the use of these MFC9325CW photocopy machines for small business, guarantee versatile paper handling. Taking an in-depth look at the details, the photocopy machine comes with a 250-sheet capacity paper tray for printing legal documents or letter. There is the existence of a single-sheet manual feed slot to accommodate thick media documents or envelopes. The fast, high-quality printing is suitable for home use or for your small business. The wireless color printer possesses a 35-page auto document feeder along with a top-loading design. This feeder assists to substitute toner cartridges. Maximum printing speed is 19ppm in color and black. Being wireless, the photo printer comes with the Wireless (802.11b/g) and Ethernet network interfaces. High-quality output guaranteed at the resolution of 600 x 2400 dpi. To access documents from USB devices, there is the availability of USB direct interface. Networking set-up is quite simple and all the printer machine’s functions can be easily accessed from networked computers. 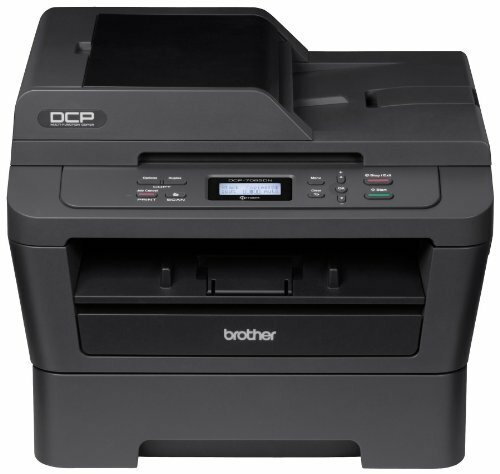 Based on the customer reviews about these Brother wireless photocopy machines for small business, the unit is solid and well-built. trouble faced while opening and accessing the back flap. Other than that, the overall working operation is flawless and print quality is superb. There are few photocopy machines equipped with networking and duplex printing. The present model of photocopy printing machine from Brother equip with the above-mentioned functionalities. These functionalities dedicate to streamline the printing operation and eliminate printing hassles. 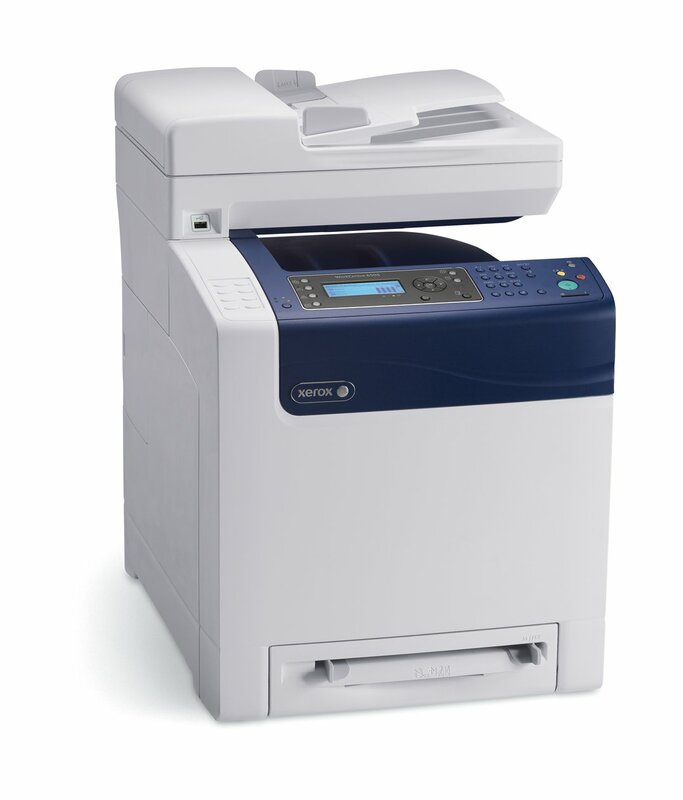 Basically, the DCP-7065DN is known to be a laser multi-function copier suitable for home offices or small business offices. All the print copies are generated at a fast pace and in high quality. Furthermore, you will admire the space-saving design due to the compact structure. No extra space is occupied in your office when you set up these monochrome printers. The multi-function copier is capable to print and copy up to 27ppm. Presence of Ethernet network interface facilitates easy sharing with multiple users connected over your network. Alternatively, it is possible to connect locally to a single computer through the use of a USB interface. In order to generate two-sided output, the automatic duplex functionality is available. Facility of the stand-alone copying eliminates the need of a computer. These monochrome photocopy machines for small business come with the 35-page capacity auto document feeder. It is possible to scan images, emails, files, OCR, etc. The DCP-7065DN presents flexible paper handling through an adaptable, 250-sheet capacity tray along with a manual by-pass slot. This manual by-pass slot for printing thicker media. Those customers who used these laser multifunction copiers are pleased with the fast printing mechanism. This mechanism is capable to print copies in less than 20 seconds. The energy saving functionality is one more noticeable aspect according to the reviews. The all-in-one laser printer from renowned brand HP is capable to work as a scanner, copier, fax, and monochrome laser printer. Noteworthy specialties of these M426fdn laser printers built-in Ethernet connectivity, two-sided duplex printing, and 50-sheet auto document feeder. With the use of the 3-inch color touchscreen, it is easy to see the display. This MFP version of printer accomplishes significant tasks quickly and ensures complete security. There are no chances to leak critical information. The presence of the original HP Toner cartridges along with JetIntelligence provides more pages. Capable to work as a scanner, you can scan digital files to USB, email, network folders, and the cloud. The quick print speed is competent to print up to 40 pages per minute. You will instantly get your first page in 5.4 seconds. All the sensitive data will stay protected. The printer machine is ideal for small business because these photocopy machines for small business possesses 350-sheet paper input capacity. Maximum monthly page holding capacity is 4,000 pages. The laser printer is capable to support up to 10 users. With the use of built-in Ethernet networking, it is simple to install, print, and share. It is found compatible with Windows 7 & Mac. Regarding these HP LaserJet Pro photocopy machines for small business, with easy setup and sharing to please the customers. The first page comes out in seconds astonished to observe. To let the small business make a cost-effective investment in office equipment, the photocopy machines for small business work well. In addition to saving your budget, these office equipment are reliable, easy to use and present excellent print quality.